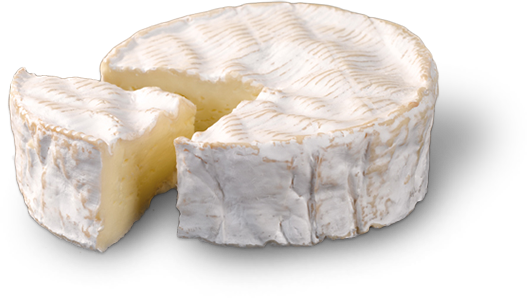 Camembert was created by Marie Harel in Camembert, Normandy, in 1791. It is a soft cheese with a surface mould, three quarters refined, as the Normans adore with a thin white stripe in the heart of it. The PDO-certified Normandy Camembert from E. Graindorge cheese dairy is made with only with raw milk, carefully selected and ladled by hand at the table. This cheese is available in 250g portions. 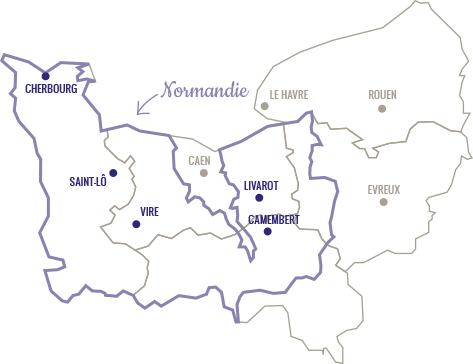 PDO Normandy Camembert is a protected designation of origin in Normandy. Like all PDOs, it is associated with a precisely defined territory, a specific raw material and a specific know-how. We cannot produce PDOs elsewhere than in the defined area. 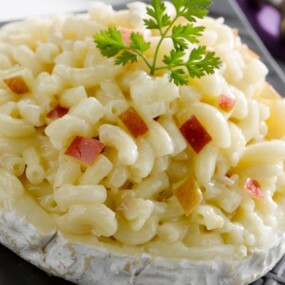 Norman cheeses go perfectly well with many French food and wine gastronomy. 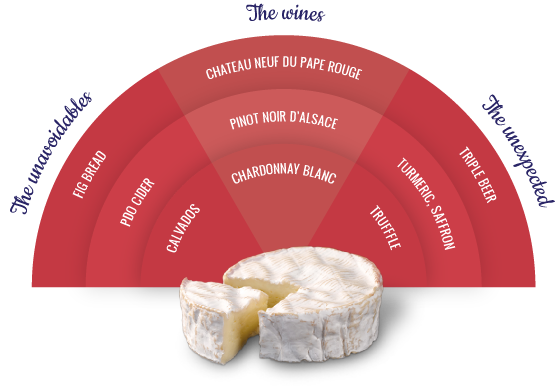 Our cheesmakers recommend to you some indulgent cheese alliances. Graindorge PDO Normandy Camembert is moulded by ladle and mostly by hand. 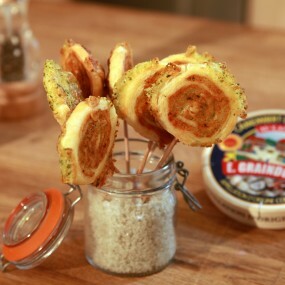 It takes five curd ladles spaced over 50 minutes to make a PDO Normandy Camembert. It therefore takes approximately 5 hours to mould a true PDO Normandy Camembert. The hand ladle-moulded cheese makes an airy and smooth texture and an irregular crust surface.